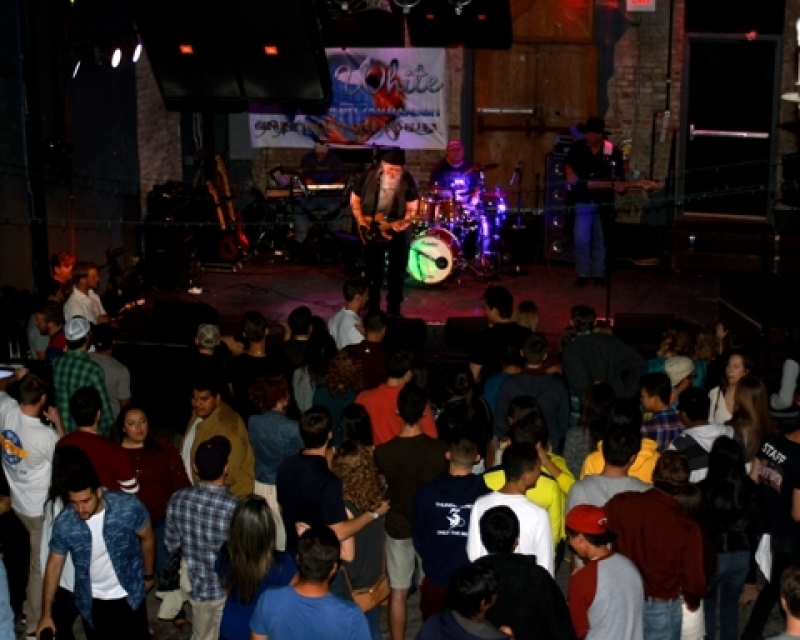 Jay White grew up in Belton and began playing professionally and writing songs at the age of 14. While in high school, Jay formed The Twilighters and released a number 1 local single on the Mark VII label, "I Need You". Jay has recorded for American International Pictures and Filmways and has toured the United States including Alaska and Hawaii, Canada and mainland China. 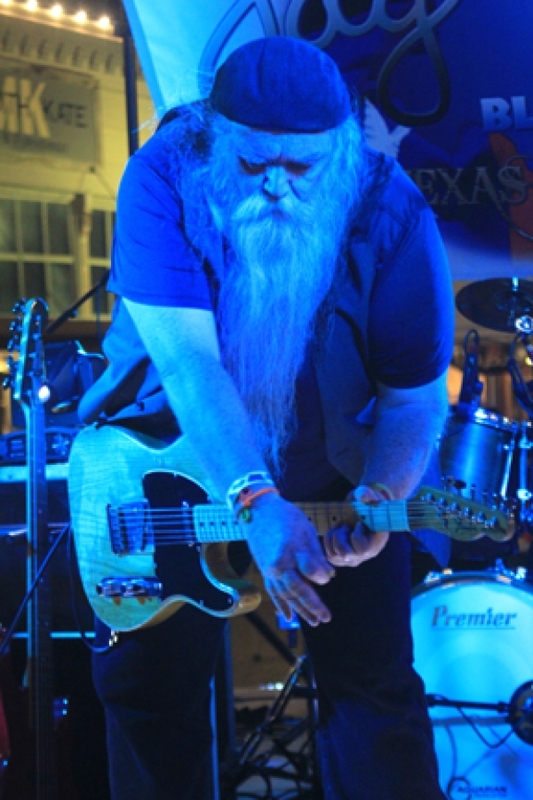 Jay has played with Rock and Roll Hall of Fame members Jerry Martini of Sly and the Family Stone, Gene Clark of The Byrds and Goldie McJohn of Steppenwolfe.  Jay recently moved back to Belton, Texas where he makes his home with his wife Cynthia and sons Jay Alan and Lee Abram White. 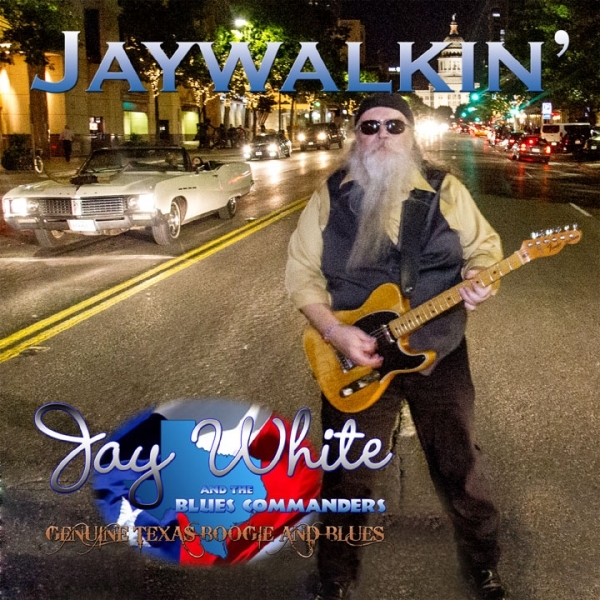 After the move home, Jay recorded Jaywalkin' 11 original blues songs and formed The Blues Commanders and has had great local and regional response for the live show. The album has been getting airplay from stations and syndicated shows around the world. 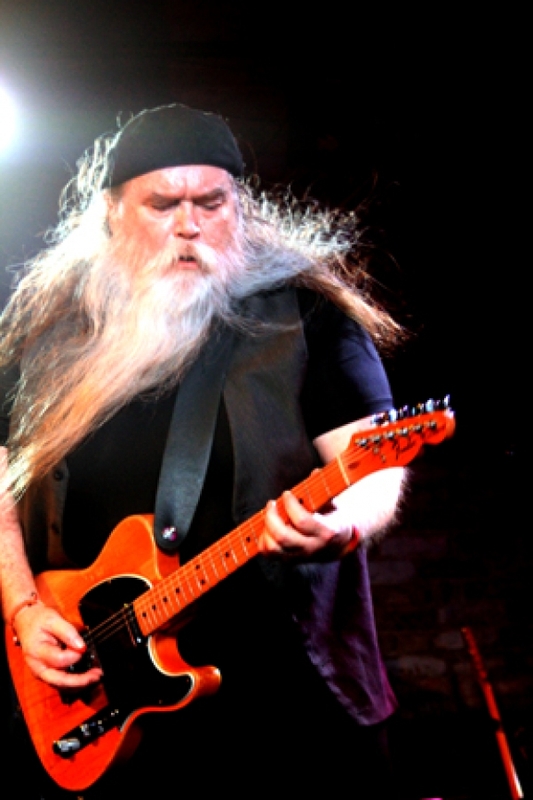 Jay White and the Blues Commanders are talented, seasoned, credentialed performers who believe in playing with all their heart and soul. Their live performances and recordings reflect the same attitude.